Jiangmen City Pengjiang District Tianrong Foods Co., Ltd.
2) Please use it as soon as possible after opening, if you can not use it out at one time, please keep the left sealed in time from deterioration. (4) After payment, all goods will be sent to you in affirmatory time, if your products have any delay, we will inform you before 2 days and make sure a correct delivery time with you. (5) You will receive a report of your order everyday until you receive your products, so you will know how is your order going on every day. shipping cost depends on weight 5. we will tell you the tracking number and will tracking your goods until you received it. These flavors are widely applicable in candy, biscuits, ice cream, dairy, beverages, bakery and other food industries. All of our products are produces in strict compliance with ISO9001 to be of excellent quality which is up to international advanced level. 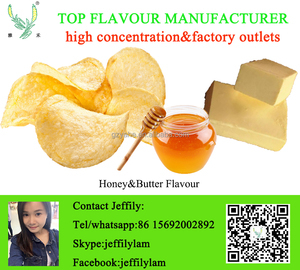 Good price for butter flavor essence flavoring for baking 1.Powder form, water soluable, high temperature resistance,with strong aroma. 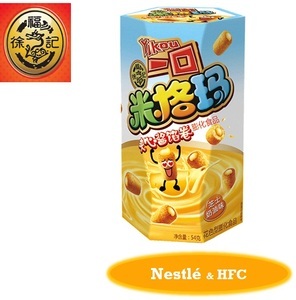 3.Long-lasting concentrated, strong taste, good effect with just a little additives. 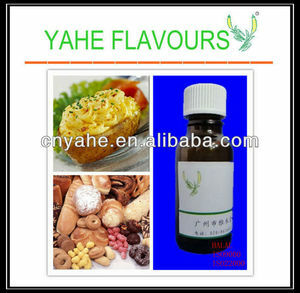 It belongs to normal phenomenon and will not affect the flavor of the products. Application of bakery Add cheese powder in bakery foods (such as cakes, bread, moon cake), and the product has improved organizational status and flavor. In the rich bottom incense on the basis of the product easier to adjust the overall aroma. Recommended amount of 0.5% -2% Application examples: cheese flavored ice cream, strawberry flavored cream cheese, etc. If a product is not in stock, delivery time varies but is generally about 3-5 days, depending on exact order quantity. Do you test your products9 Yes, we test for all incoming raw materials before production of the extracts. Testing before any processing takes place helps us to deliver you the highest quality ingredients at the lowest possible prices. 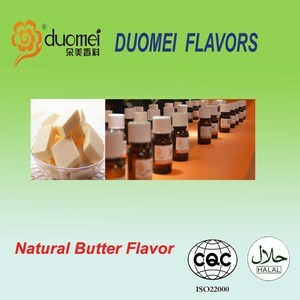 Alibaba.com offers 473 butter cheese flavour products. About 4% of these are flavour & fragrance, 4% are food additives. 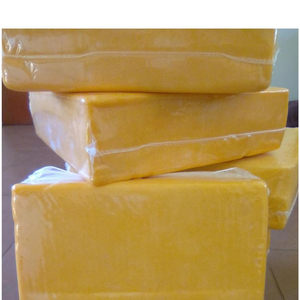 A wide variety of butter cheese flavour options are available to you, such as bag, box, and bulk. You can also choose from brc, haccp, and fda. 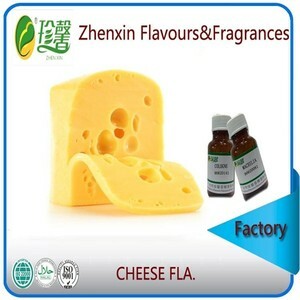 As well as from flavoring agents, synthetic flavour & fragrance, and natural flavour & fragrances. 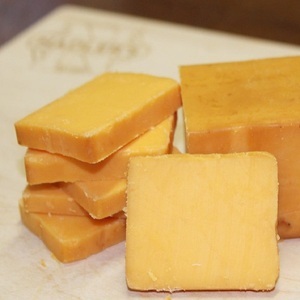 And whether butter cheese flavour is daily flavor, food flavor, or industrial flavor. 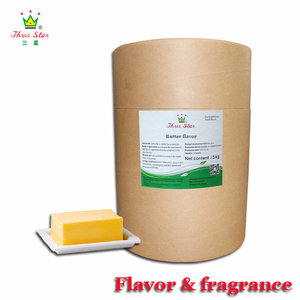 There are 388 butter cheese flavour suppliers, mainly located in Asia. 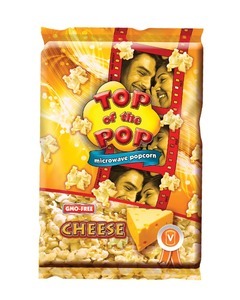 The top supplying countries are China (Mainland), Japan, and Thailand, which supply 88%, 2%, and 1% of butter cheese flavour respectively. 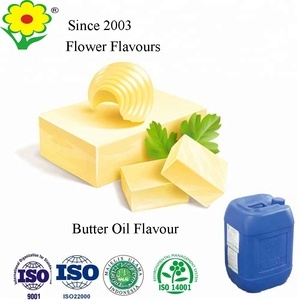 Butter cheese flavour products are most popular in Mid East, Western Europe, and Oceania. You can ensure product safety by selecting from certified suppliers, including 287 with ISO9001, 113 with BRC, and 85 with ISO22000 certification.